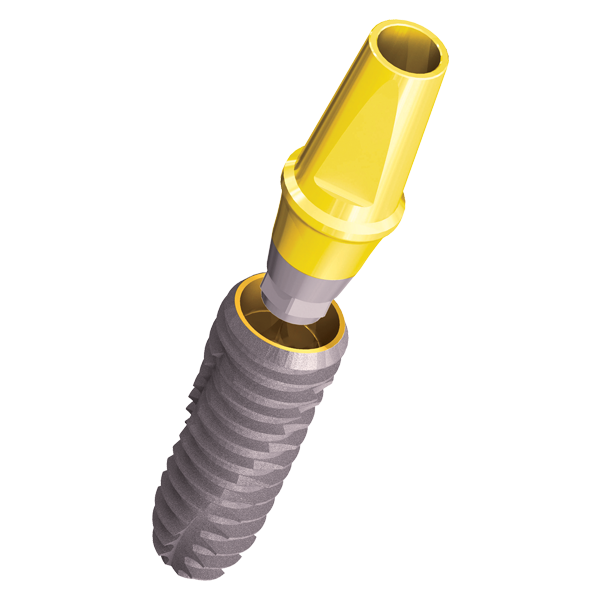 Home - MIB Dental Co.
M+ conical connection implants are the outcome of an exceptionally high-level R&D process. 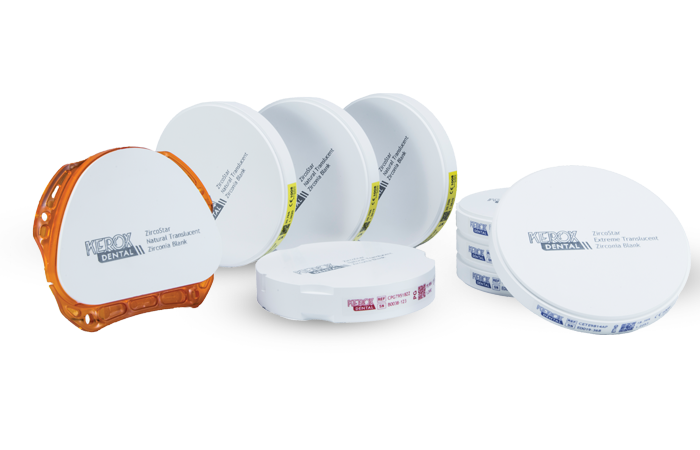 The proven M+ implant surface quality provides biological benefits for hard and soft tissues promoting esthetic results. 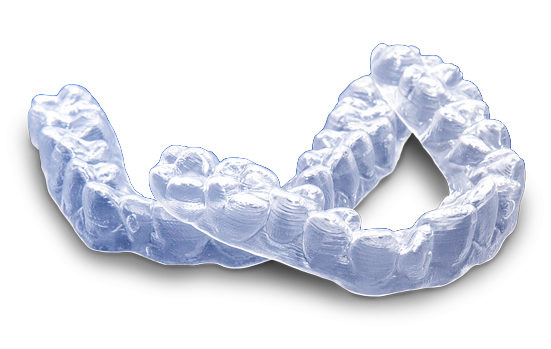 The superior translucency that can be achieved at the incisal edge of an anterior full contour crown, has provided dental practitioners worldwide the ability to place full contour crowns confidently. MIB is headquartered in Paris, France and has been found in 1999 by Moslehi Twin brothers and is a leading international company that operating in dental field. 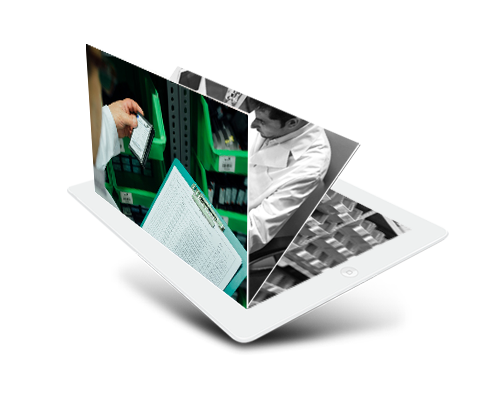 MIB has branches and distribution centers in Iran, United Arab Emirates & China. MIB has successfully completed an independent audit in accordance with the internationally recognized quality system. 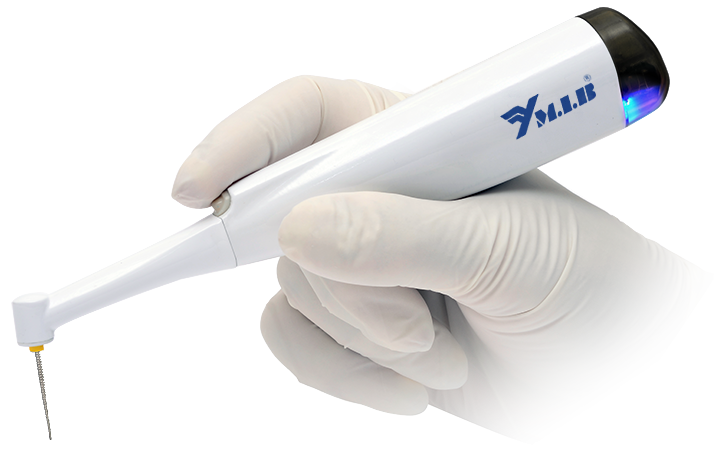 Need dental professional products at a reasonable price? MIB has you covered. The combination of price and quality makes MIB a great value.